"Our core programs of advocacy provide educational opportunities to public school teachers, students, and disadvantaged youths." 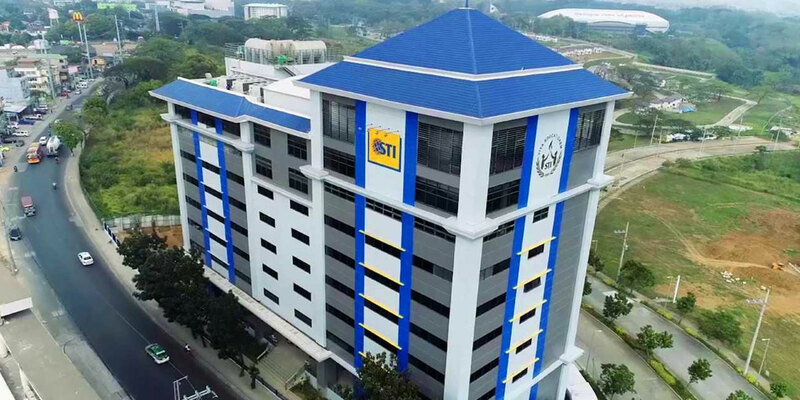 STI Foundation for Leadership in Information Technology and Education, Inc. (STI Foundation) is a non-stock, non-profit organization duly registered with the Securities and Exchange Commission (SEC) and the Department of Social Welfare and Development (DSWD) as a Resource Agency under the Auxiliary Social Welfare and Development Agency, and accredited by the Bureau of Internal Revenue (BIR) as a Donee Institution. 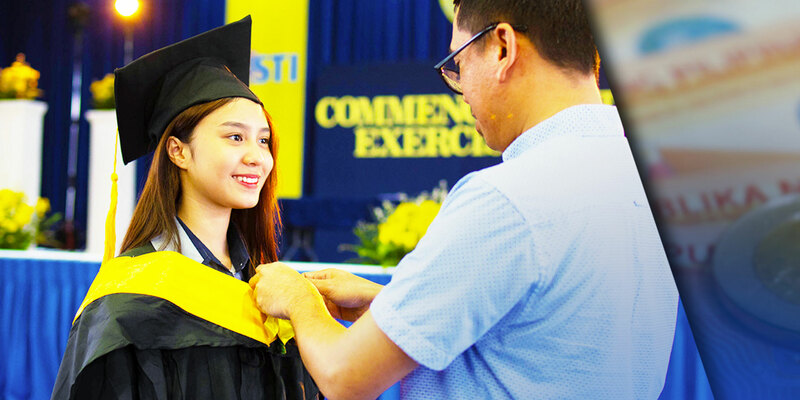 STI Foundation’s core programs of advocacy provide educational opportunities to public school teachers, students, and disadvantaged youths. The project dubbed "Driving Education Where IT Matters" aims to contribute to nation building and economic development of the country by providing applicable ICT-enhanced training to the youth. Using a “classroom on wheels” model, the project will be able to visit schools nationwide and train students for free. To date, the six (6) STI Mobile Schools have travelled to 578 sites in Luzon and 179 sites in Visayas and Mindanao, and have trained over 71,110 participants. Guiding the Foundation’s development agenda is the vision of an enabled citizenry where education is the driving force in creating an equal opportunity society of self-reliant individuals. STI Foundation partnered with the National Youth Commission (NYC) and the Department of Education (DepEd) for the Voice of the Youth National Oratorical Competition (VOTY), a nationwide competition participated by fourth year high school students from almost 600 public and private schools. This advocacy serves as platform to encourage students to fluently express their views in English for global competency, as well as to develop critical thinking through the art of public speaking. Beyond education, the Foundation also focuses its efforts in community and civic engagement. STI Foundation forged a partnership with GMA 7’s leading variety show Eat Bulaga for the Plastic ni Juan: Sa Plastic at Basura may Dalang Pag-asa. A proactive project that does not only aim to provide public school students with recycled arm chairs, but is also geared towards addressing the waste management issues of various communities through the collection of plastic wastes at the barangay level. Collected plastic wastes are recycled into mono block armchairs and donated to select public schools. This plastic collection drive was implemented with the support of 16 STI campuses in Metro Manila. 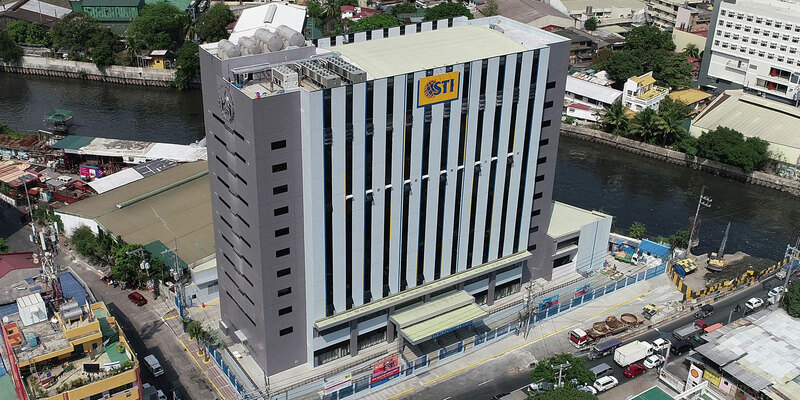 Beneath its extensive operations, STI Foundation takes pride in changing landscapes. 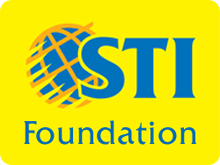 It is only in truly transforming the lives of many that STI Foundation’s achievements are made significant. Copyright © 2015 STI Education Services Group, Inc.